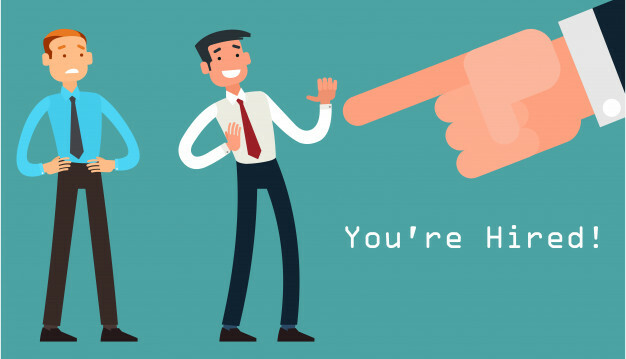 How to make employer want to hired you? The first thing you need to do is to have a friendly and welcoming face expression when engaged with employer. Most of the people include your employer will attribute all kind of good thing when people smile at them. Other than that, try to have good eye contact when have conversation with your employer because it is a sign of showing respect to them. Try to ask yourself what can you provide to your employer and not just request what you want. Example, when employer request for programming skill, try to share some of your knowledge or any of your past achievement. This will make employer have confident in you and interested in your ability of work. Before meeting with interviewer, try to have some research about the company like company background and what product or service they offered. During the interview, it is recommended to find the right timing to tell the employer what you think about the company and maybe what you want to achieve in this company. It will help you to build good reputation in employer’s mind. When going for interview, understand the hiring manager and what they want. Just like other job seeker, they all have their need when interview for job and so do hiring manager. Discover the problem they facing and discuss it how you may help the hiring manager to solve the problem. The problem can be discovered through read carefully job description and listen to what hiring manager say during the interview.